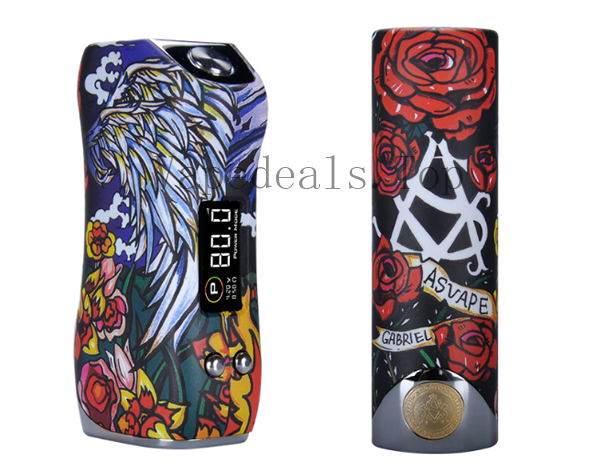 The Gabriel Choice presents a beautiful chassis design and high-end appearance accompanied by a powerful chipset for those looking for an elegant single 18650 box mod. 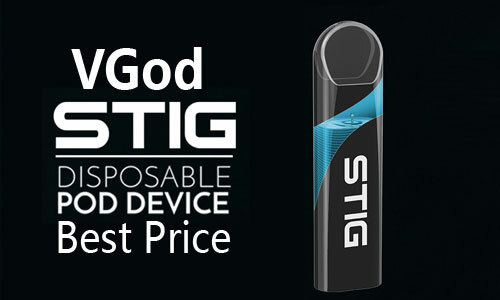 Buy Gabriel Choice for Cheap. 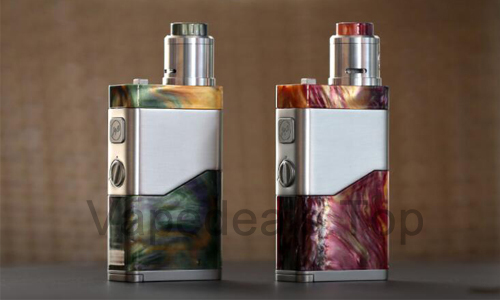 The Asvape Gabriel Choice 80W TC Box Mod is a beautifully crafted mod with silver and gold accent plates. 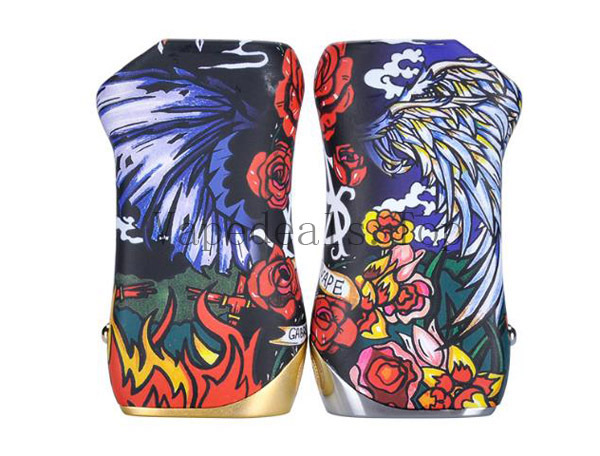 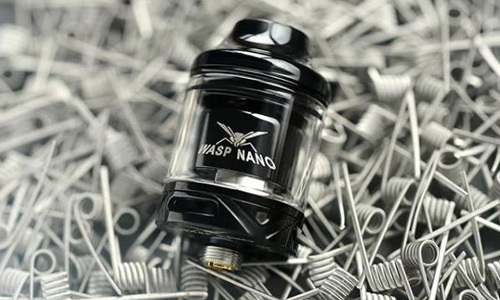 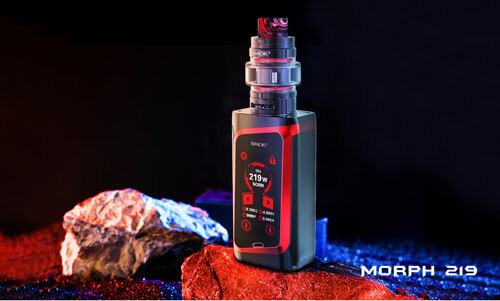 It utilizes an intelligent leaning function according to the use habits, intelligent identification of different atomizer uses. 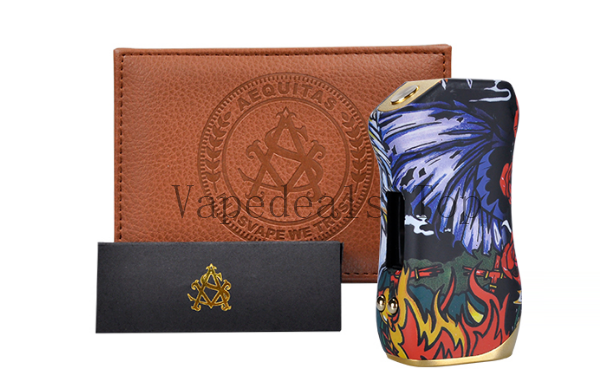 The Gabriel Choice is powered by single 18650 battery and can be fire up to 80W output power. 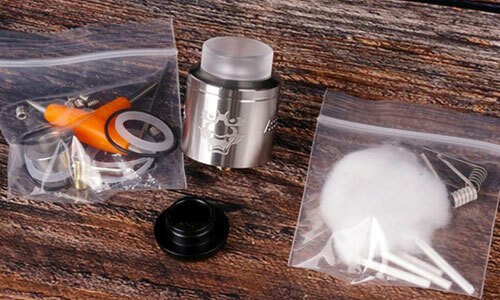 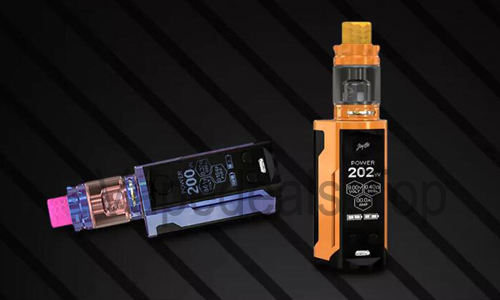 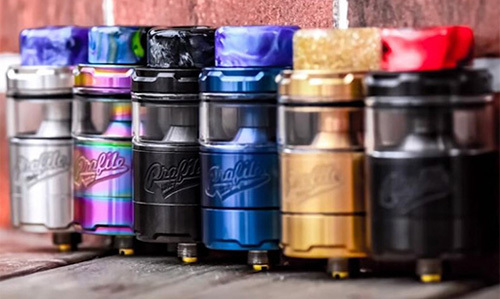 Powering GABRIEL-CHOICE is the intelligent chip designed by Asvape, which automatically matches power of the corresponding atomizer, with a 0.08 to 3.0 ohm atomizer resistance range, a temperature control suite, a variable power control mode, and a bypass mode. . 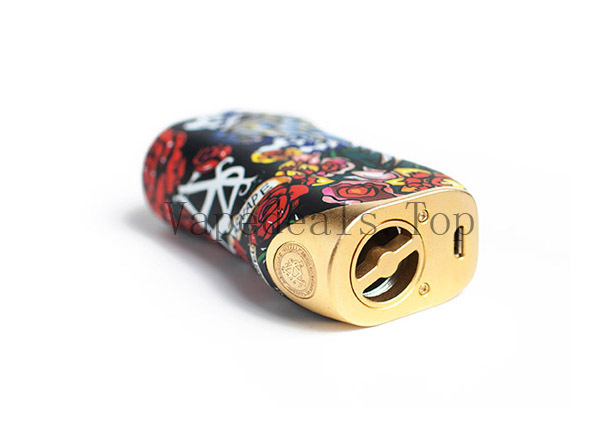 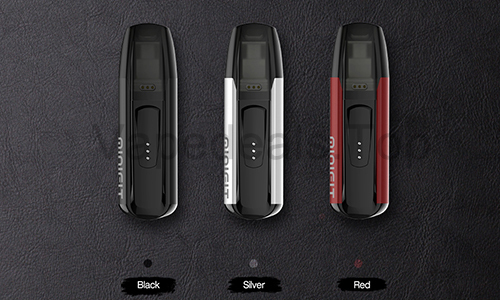 There are 7 protective modes to guarantee you enjoyable breathe: Check Atomizer, Low Resistance, Short-circuit Protection, Dry Coil/No Liquid Warning, Low Battery Voltage Protection, Too-hot Warning, Battery Check. 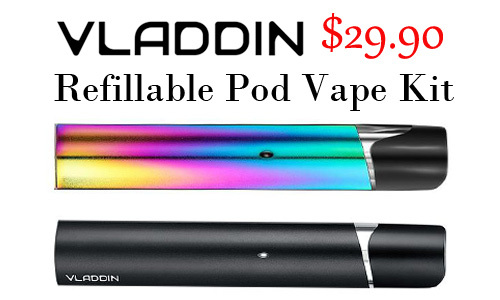 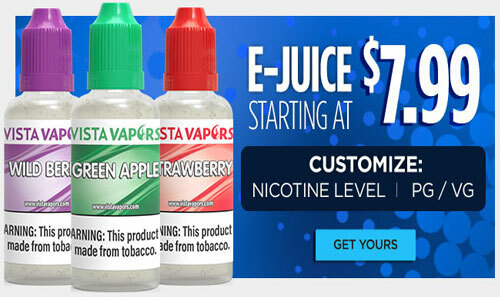 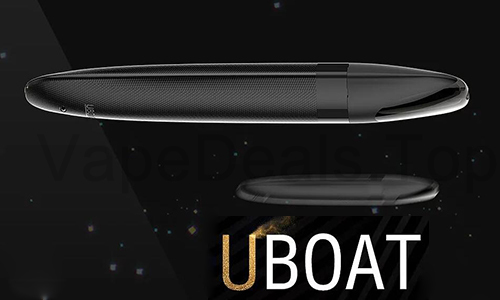 Urvapin: It's only $65.85 and you can enjoy extra 8% off, coupon: SAS8.